Shopping for a newer vehicle than what you are driving now can be a very exciting experience. You work hard to have a vehicle that will offer you a wonderful ride and get you where you need to go, so you deserve to have the best auto financing & loans in Hillcrest Heights so that you can drive away knowing that you got an incredible deal. 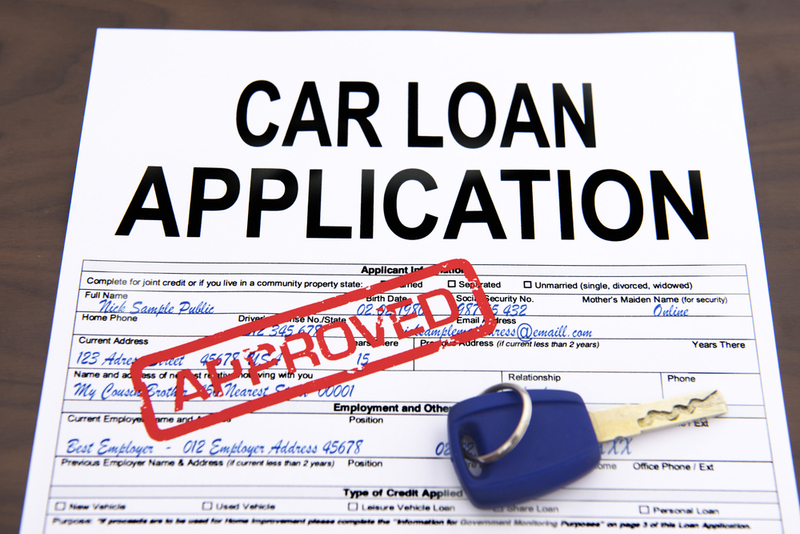 As a car shopper today, you need to think about working with a dealership you can trust that has a finance department to address all of your questions and concerns when it comes to auto loans. It goes without saying that there will be countless vehicle options in front of you when you are ready to shop for a new ride. It is going to help you if you go into the process with some kind of idea as to the make or model that you are hoping to find. Will you be interested in a smaller compact car that is great on gas for a long daily commute? Have you noticed that your family is growing rapidly and you are now looking for options in an SUV or minivan that has improved passenger space or more room for cargo? No matter what your needs may be in a vehicle, shopping around for the best pricing on a quality vehicle should always be your first course of action. Next up, you need to take some time to think about what you have to work with in terms of a budget. If you are not quite sure what you can afford, you can use easy online tools to help you calculate your payments for any given vehicle so that you can pick out the right one. When you work with Expert Auto, you will not only have the ability use tools online to value your trade or to check out your current credit score, but you can also fill out an online application for financing to learn what you qualify for. This is a great way for you to be able to streamline the process to make the entire shopping experience go a lot faster. If you are still unsure of your needs and what you can afford, you can come in to sit down with our finance specialists at Expert Auto. We have all of the experience necessary to go over what you can afford for a vehicle and we will help you to get the right financing for you so that you can enjoy a low-interest rate and the best possible monthly payment to fit in with your finances. Even if you happen to have blemishes on your credit report, we believe that it should never hold you back from getting a great deal on an auto loan so that you can drive away with confidence. All you have to do is check out our selection and learn more about what we have to offer at Expert Auto and we can get you started with competitive auto financing and the loan you need. Regardless of your needs for auto financing & loans in Hillcrest Heights, the team at Expert Auto can help. Call us today at (866)429-0970 for information!